With a 2017 Golf R entering my life, the MkV is ready for its next adventure! Sold! 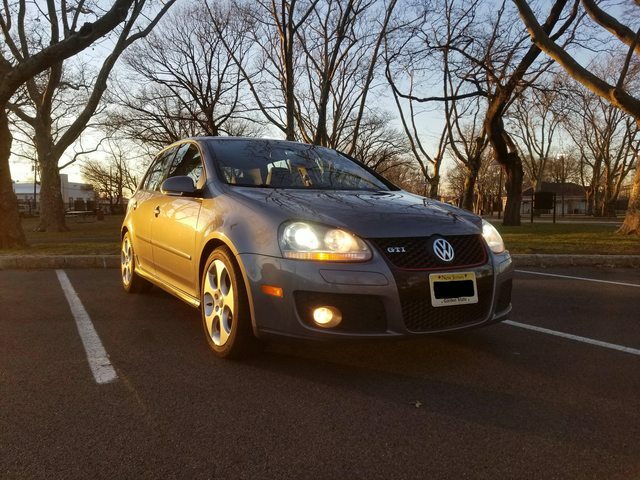 Goodbye for now, golfmkv.